The food was good, just the hummus' consistency was quite runny and the greek salad was soggy. I was very impressed with delivery and my food. It was a lot to eat. 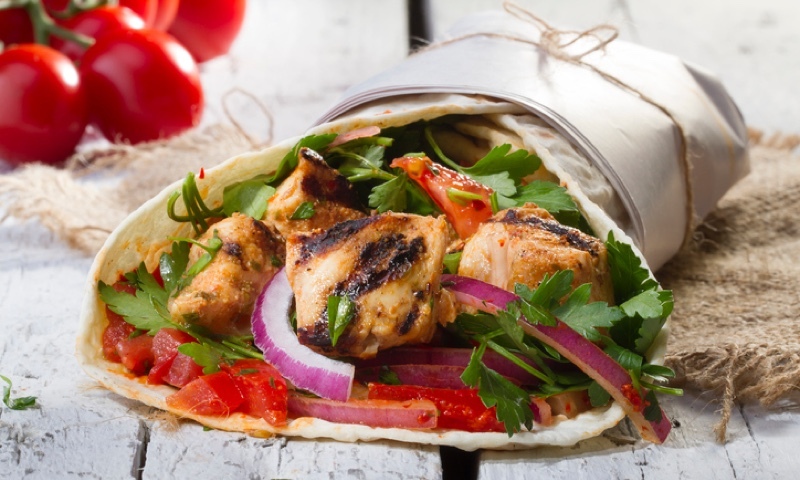 Pita kitchen is an extraordinary health experience unlike any you have ever tasted! Boosted With Vitamins and minerals and always served in a fun and uplifting environment. From sauces to meats, all meals are freshly made from scratch every day. Enjoy our competitive prices, excellent customer service, and traditional Mediterranean food that can't be replicated by any other restaurant. Loose yourself in the flavorful mix of colorful veggies, exotic meats, and creamy sauces of a healthy Mediterranean diet. Whatever your taste buds fantasize, we are here to give you choices you can feel good about! Whether you're craving a quick bite or looking to treat yourself to a delicious meal, you can now order your Pita Kitchen favorites for takeout or delivery.